I'll let you in a little secret. You can now enjoy infinite perks and have an amazing experience with the newest loyalty card that hit town! 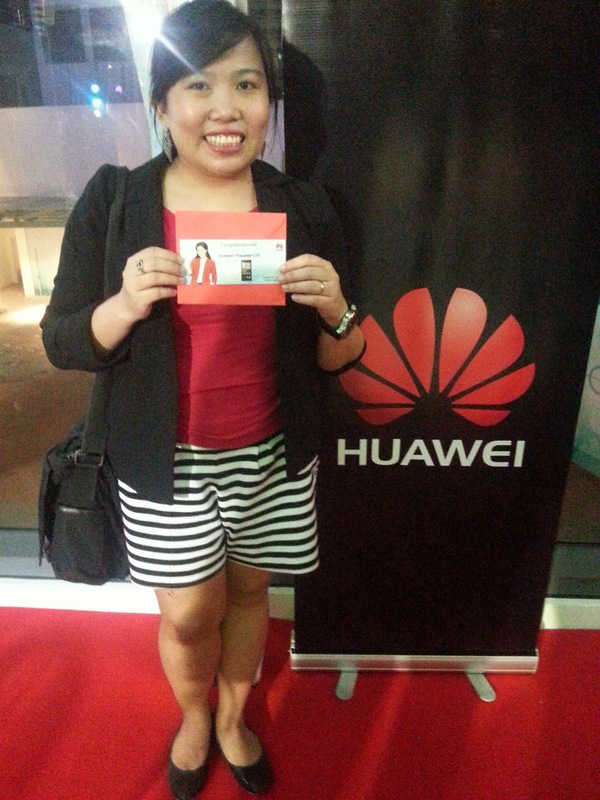 I had an amaZING time when I attended the Zing Rewards Unboxed launch where it was held at Century Mall. 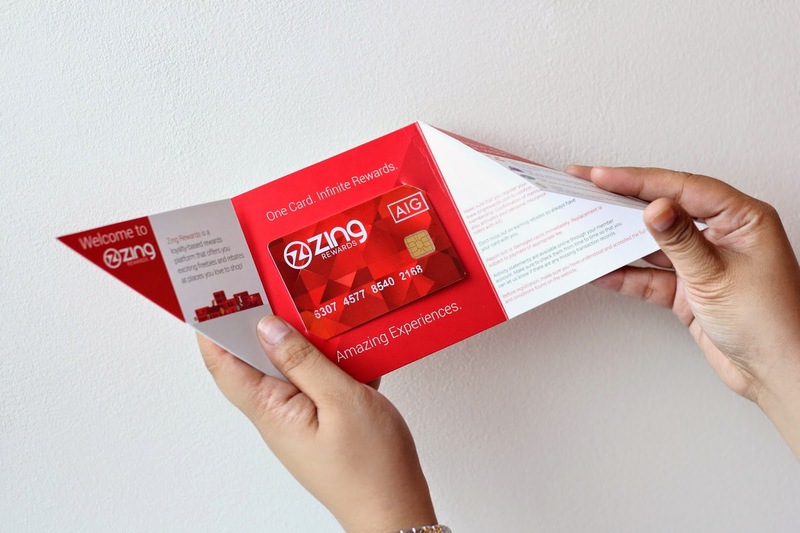 Zing Rewards, the universal loyalty card that offers infinite perks and amazing experiences, gave current and potential cardholders a treat as it launched Friday, August 1. 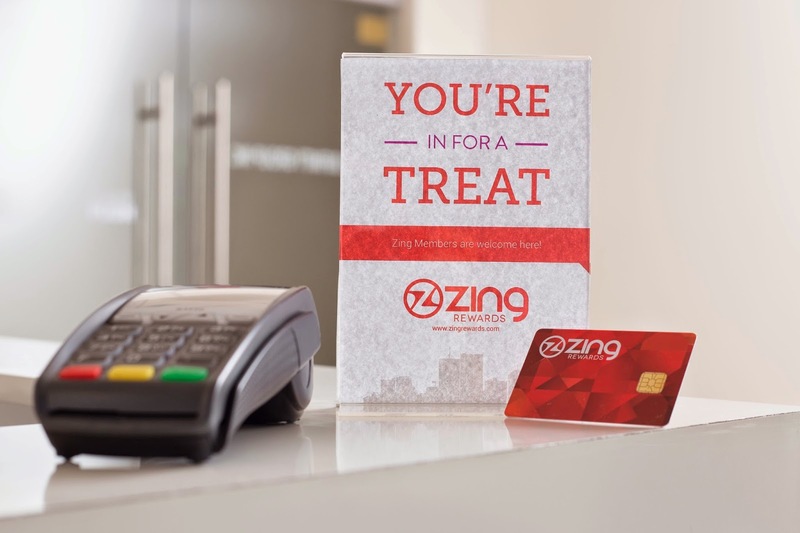 Developed by Jabez Infinity Group, Inc., Zing Rewards aims to revolutionize how businesses reward their loyal customers. Love, love the set! 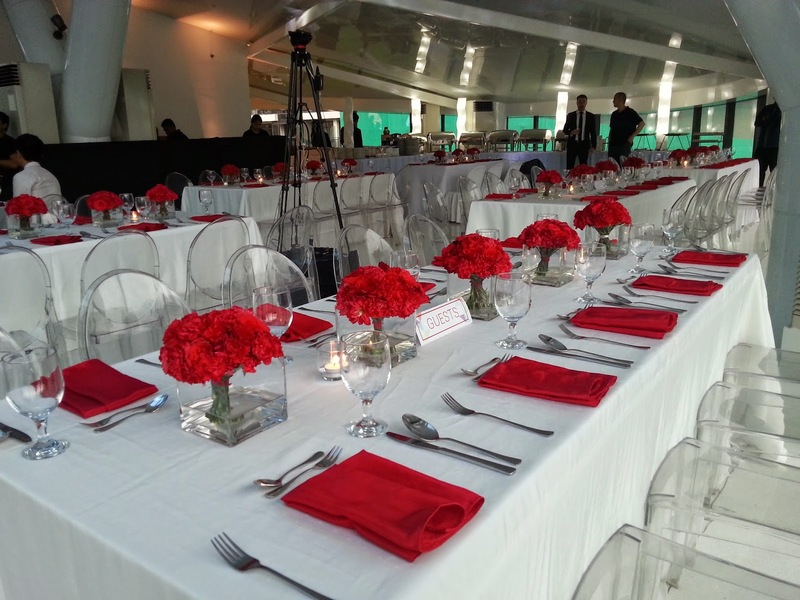 It was like attending a wedding. hehe! 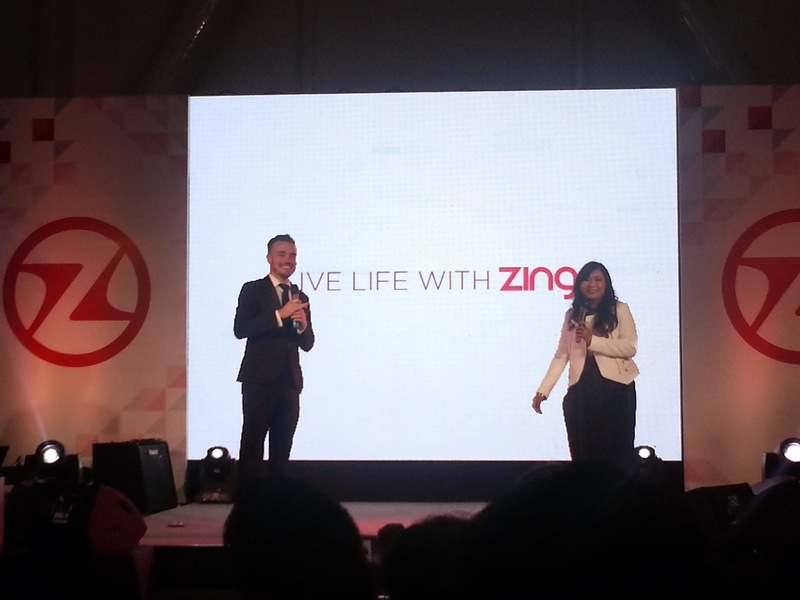 “Zing Rewards puts the premium on perks by giving customers thrice as much benefits compared to other loyalty programs. 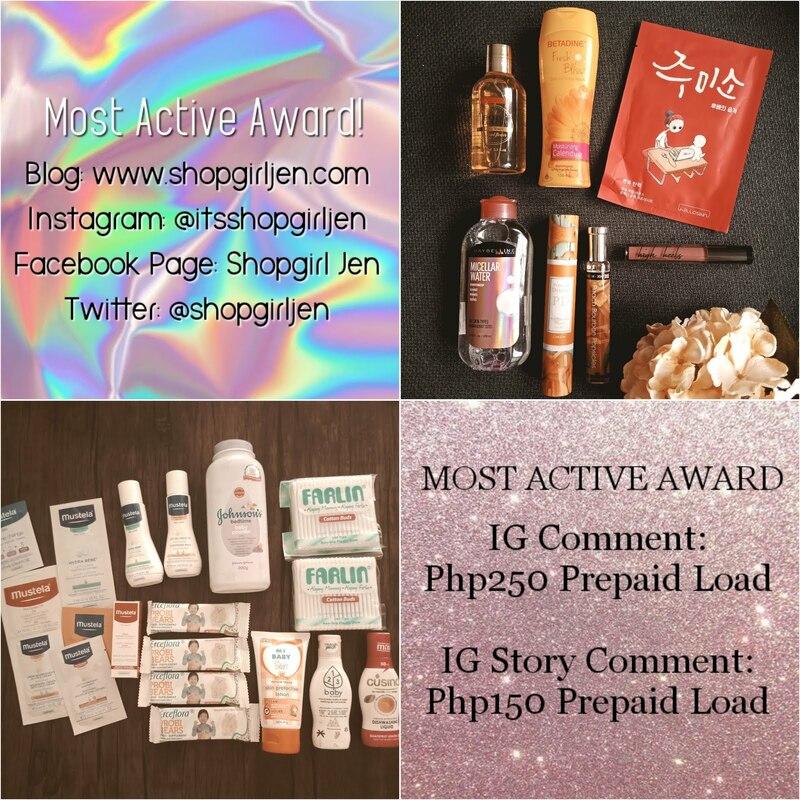 As every customer makes that they get value for their hard earned money when they buy from any of our merchants, we also make sure that they get prizes they will be excited about. 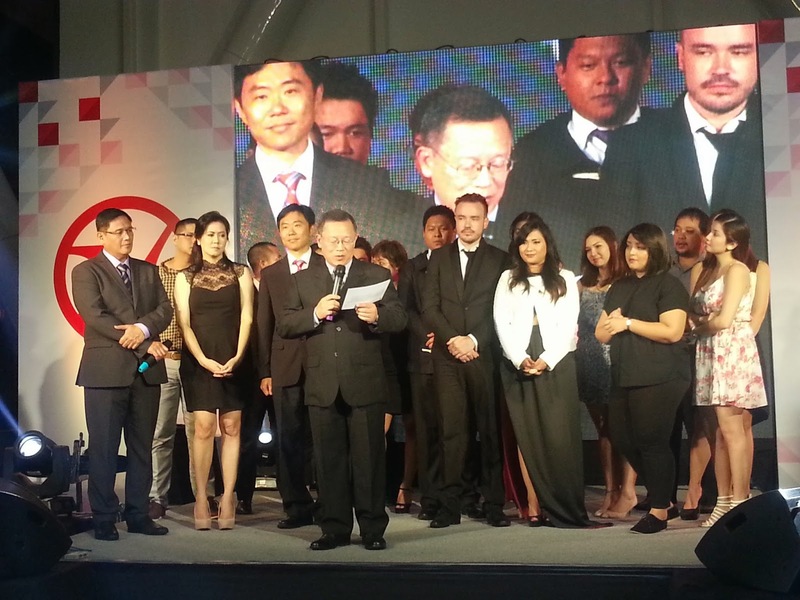 They can even convert points to cash,” said Ed Limjoco, Zing Rewards CEO. 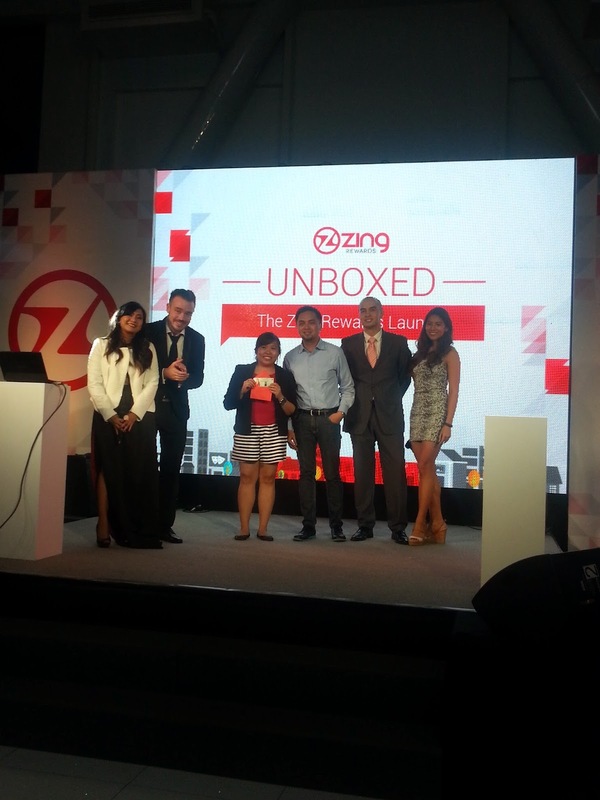 During the launch, participants were invited to a game called “What’s in the Box?” where, if they correctly guessed each box’s contents, they win a prize from Zing Rewards merchants, including Theodore Hotel and Huawei. 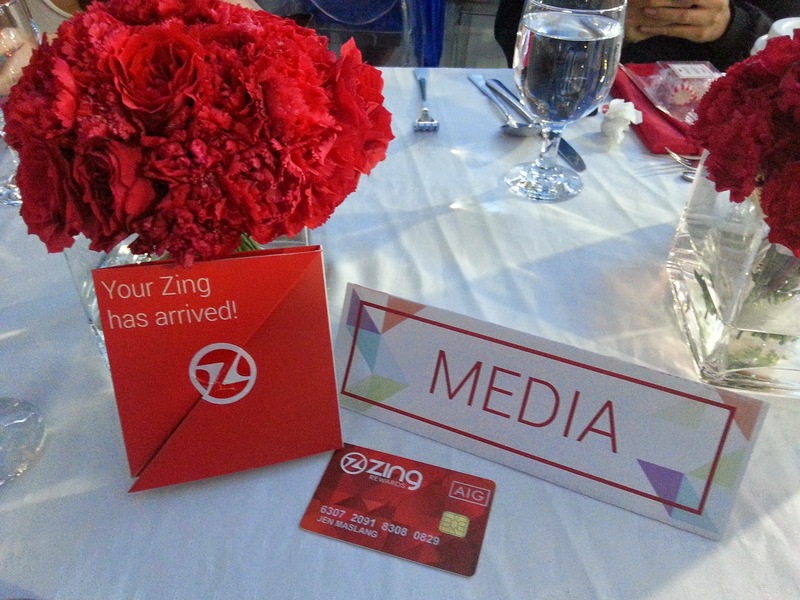 Guests were also among the first ones to earn Zing Rewards points by simply swiping their cards at stations during the event. Meanwhile, world renowned Filipino magician and mentalist Erik Mana delighted the crowd as he shared some of his mind blowing tricks. 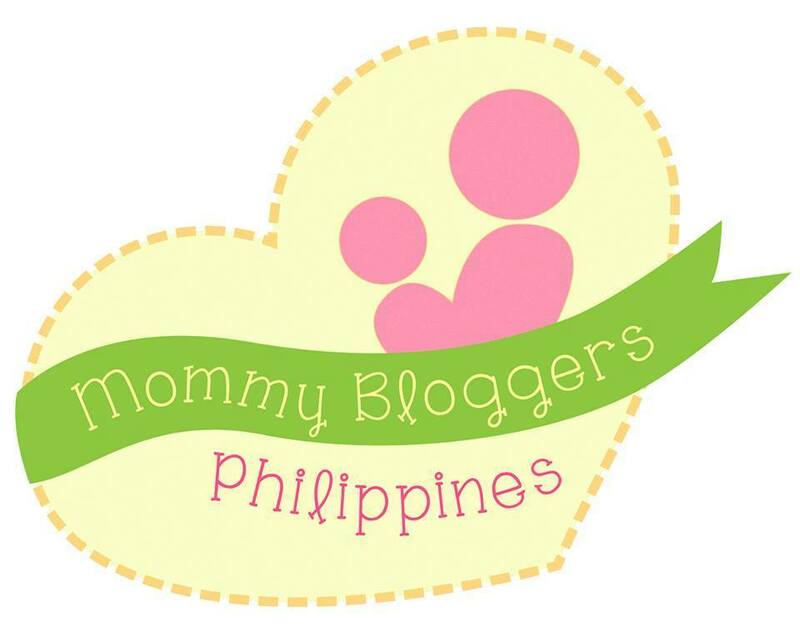 their shopping experience,” Limjoco said. Cardholders can earn points every time they use their card at any merchant partner. 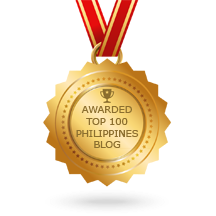 One point is equivalent to a peso and accumulated points can be used to buy exclusive deals on the Zing Rewards website. Points can also be converted to cash which can be transferred to an existing bank account. Other options include buying e-coupons, availing of member-exclusive deals, products and services at any Zing Rewards merchant partner. 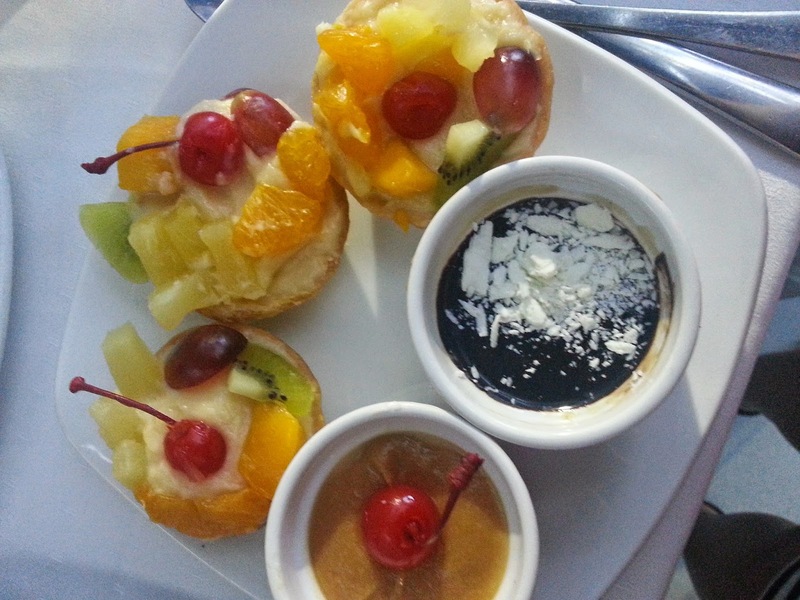 Furthermore, cardholders can add to their points by sharing Zing Rewards to friends. 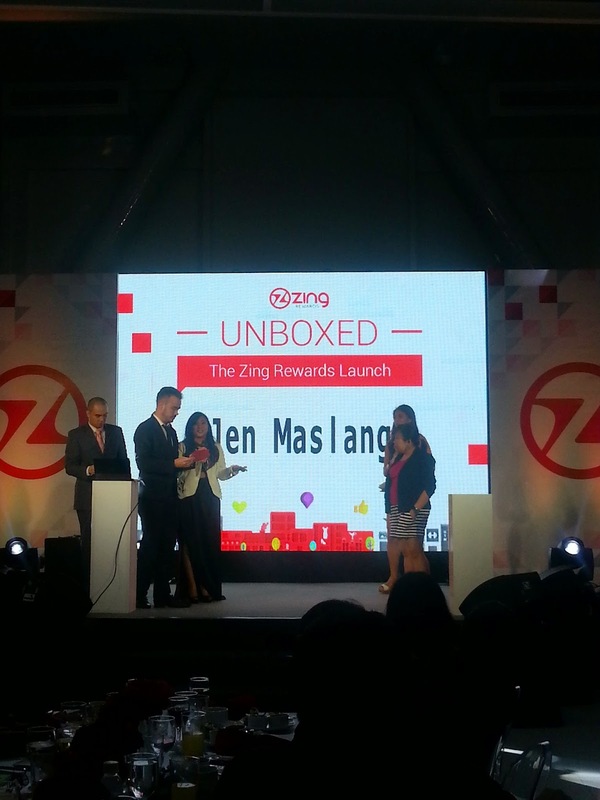 To know more about Zing Rewards, you should watch this! 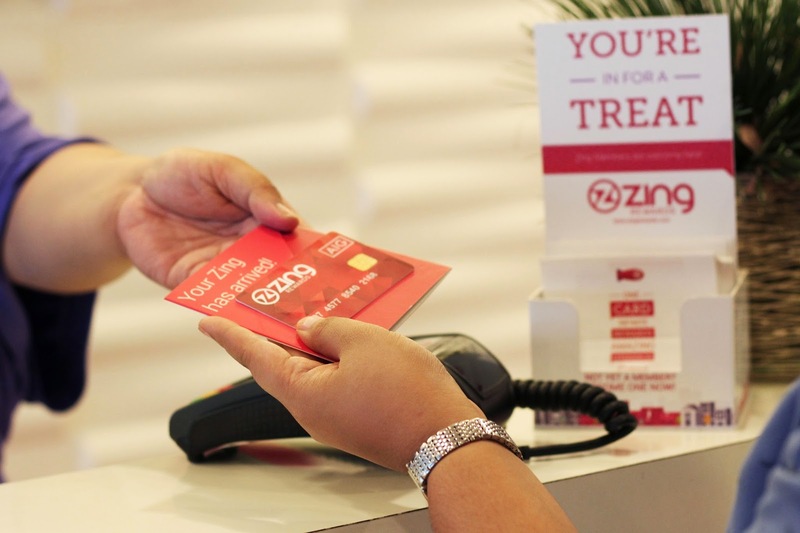 Zing Rewards plans to establish a community of 500 merchant partners and 100,000 cardholders by the end of the year. 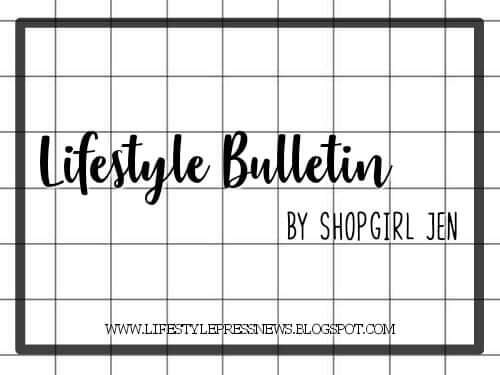 It aims to serve both boutique and chain operations with programs that can be tailor-fit to suit different business needs. 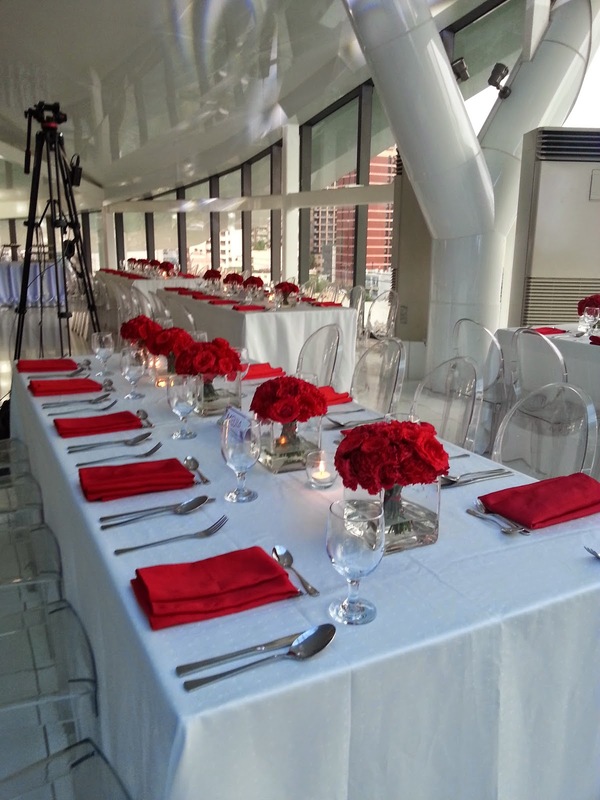 “Our goal is to create a compelling lifestyle brand that caters to the varied needs of the contemporary urbanite. 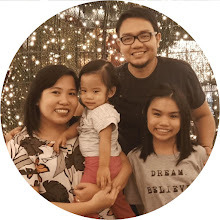 We aim to give everyone an amaZing experience,” Limjoco said. And what could be a better way to end my day? By winning their grand prize in their electric raffle. Woohoo!!! AmaZING!! Thank you so much Zing Rewards! 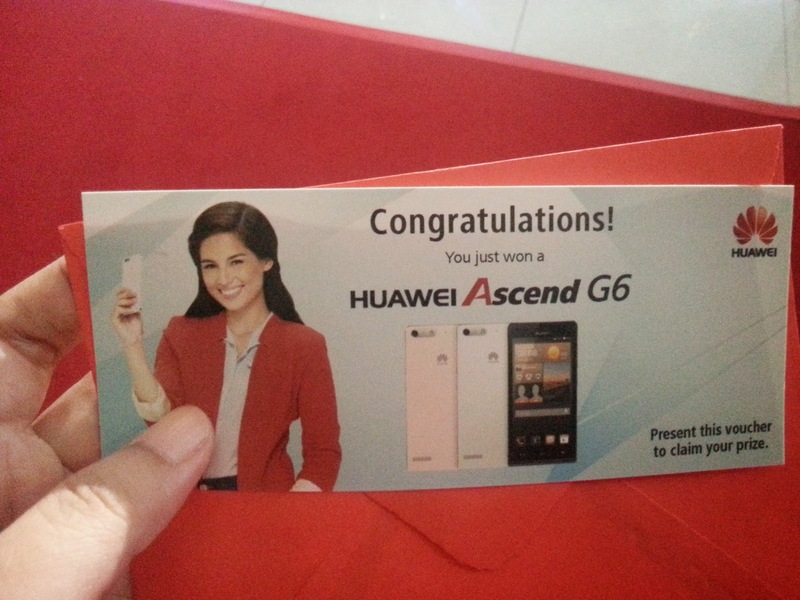 Can't believe I won a cellphone! Yay!! 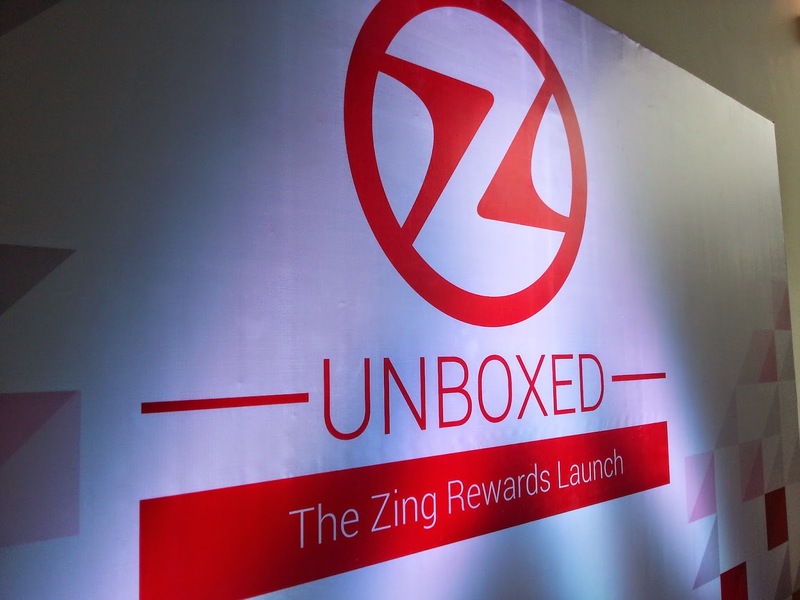 To know more about the brand launch, track social media posts by using hashtags #amaZingrewards and #ZingUnboxed. 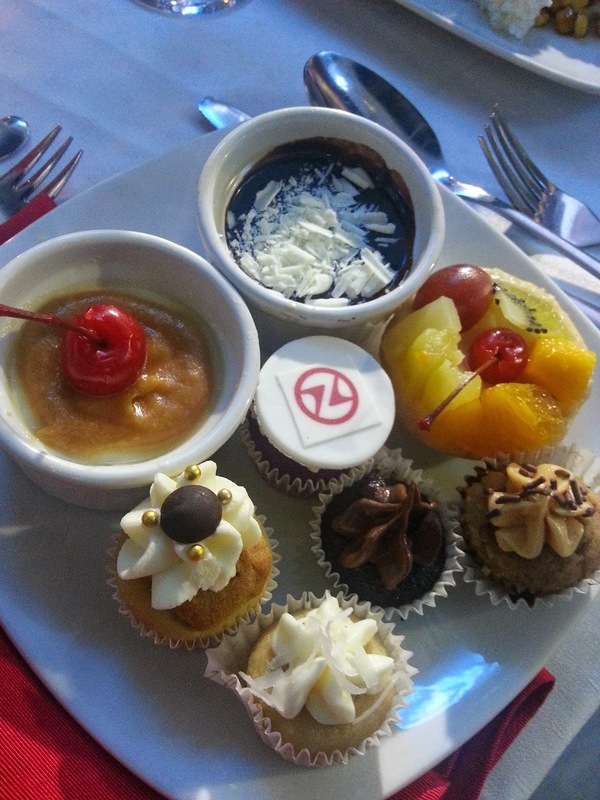 For more information about Zing Rewards, visit www.facebook.com/zingrewards and www.zingrewards.com.